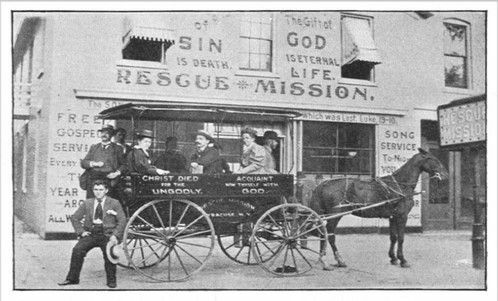 In 1889, a businessman, a veteran & a street evangelist started the “Carpenter Street Mission” at 1601 E. Carpenter. 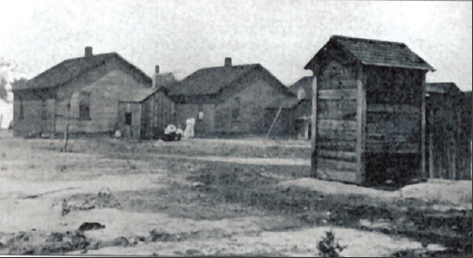 Because the mission served the poorest people in town it was nicknamed “Hope Chapel” by the neighborhood. On November 9, 1907, a German immigrant coal mining family started a church in their living room at 1835 S. Renfro. In 1913 these two groups joined with other house churches to start “Hope Church” at 1601 E. Carpenter. 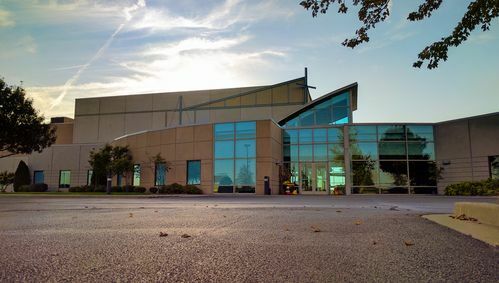 A traditional ministry model provided steady spiritual growth through many changes over 77 years: new English-speaking services, 3 denominational affiliations, a new location at N. Grand and Bruns Ln., a local Chinese fellowship, a local Eritrean fellowship, and a new sister church in Haiti. 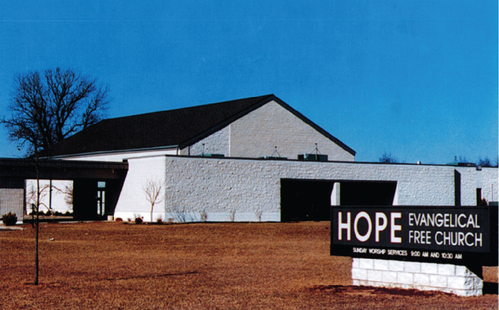 In 1990 Hope shifted to a seeker-sensitive ministry model and moved to Old Jack and Koke Mill. During this special season of growth Hope partnered with International Health and Development Network in Ghana and Bright Hope International in Mathare Valley, Kenya. In 2004, we relocated to 3000 Lenhart Rd. where we started Living Hope Counseling Center and a vibrant recovery ministry. In 2014 Hope began to adopt a “missional” ministry model. Our vision is to be a “fearless, relentless and relevant Christ-centered community.” Our mission is to “help people follow Christ together for new life.” We believe God sent us to the city for the good of the city.